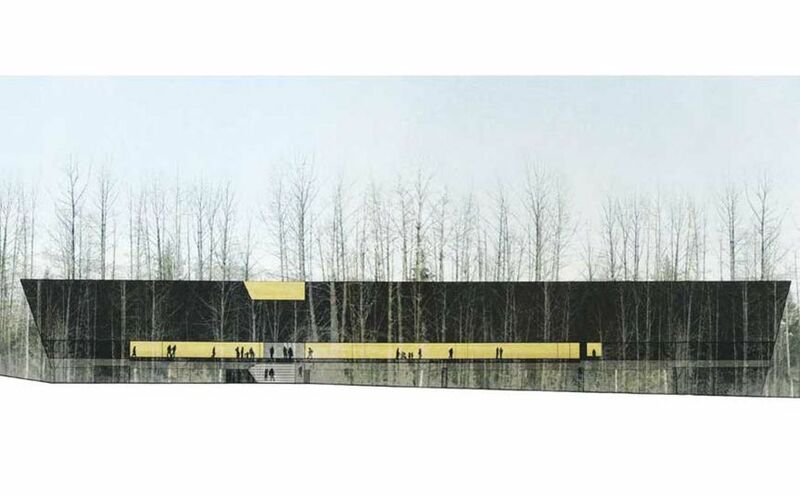 Audain Art Museum ARE YOU A VENDOR? 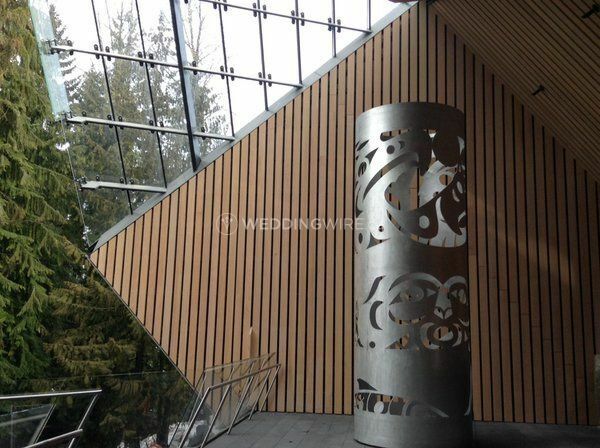 Located in Whistler, British Columbia, Audain Art Museum is a unique venue that specializes in creating memorable weddings and other special events. 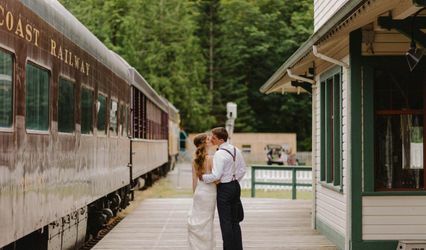 Known as one of Canada's best wilderness destinations, the facilities and beautifully landscaped grounds will create a one-of-a-kind backdrop for your upcoming wedding celebration. 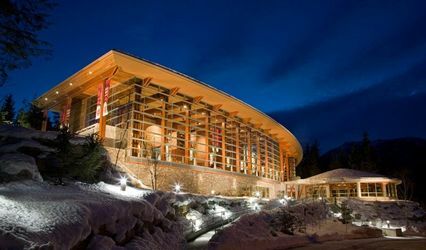 Set in an iconic builiding, the facilities found at Audain Art Museum include 4 function spaces, all conveniently located in the heart of Whistler. Cressey Hall is the largest space with a capacity for 250 seated guests, while the Temporary Galleries on the upper floor can seat 219 guests. 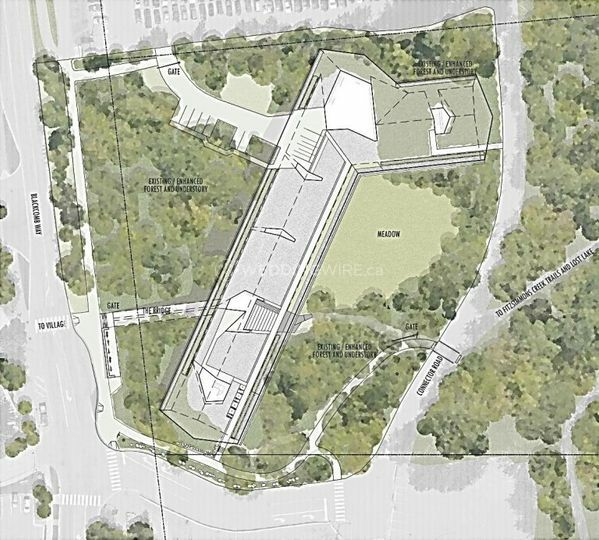 The Education Room and Audain Art Museum Board Room can accommodate up to 60 and 22 guests, respectively. 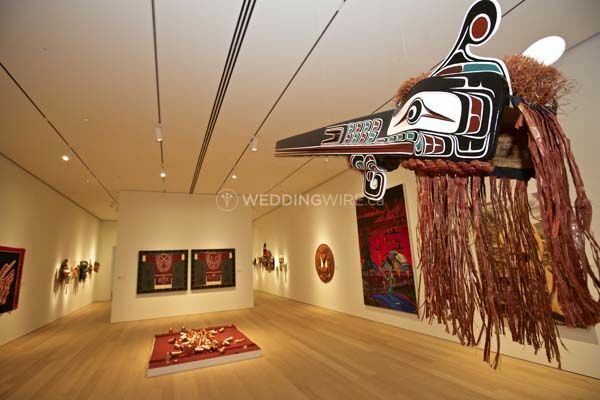 Audain Art Museum was an absolute dream for our wedding. We held our colourful Indian Sangeet in the outdoor Meadow until 10pm and then moved inside for more dancing inside the Cressey hall until 1230am (to keep in line with the noise bylaws of Whistler). Dealing with Anja was the best part of our planning process. She was kind, helpful, accommodating, HONEST (which we found to be quite rare in the industry) and genuinely interested in helping us pull off the event for a reasonable price yet still meeting our high expectations. The photos from our event turned out amazing. 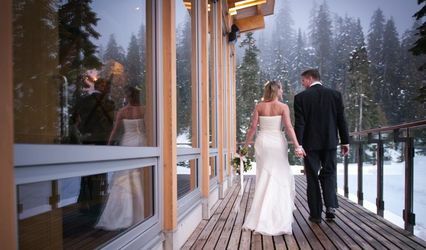 and many of our guests said it was the best venue and party they had ever been to.